Intel® Core i5 Processor is faster then your expectation .The Intel Core i5 processor automatically allocates processing power.the Intel Core i5 processor you can multitask with ease and be more productive than ever.Intel Core i5 processor is a processor of intel family .processor has new advances features and upgraded technology .processor provides new power to user . 2)Intel Turbo Boost Technology performance varies depending on hardware, software,and overall system configuration. 3)Intel® Visualization Technology (Intel® VT), Intel® Trusted Execution Technology (Intel® TXT), and Intel® 64 architecture require a computer system with a processor, chipset, BIOS, enabling software and/or operating system, device drivers and applications designed for these features . 4)64-bit computing on Intel® architecture. Intel® Core i5 Processor is brand processor of intel family . 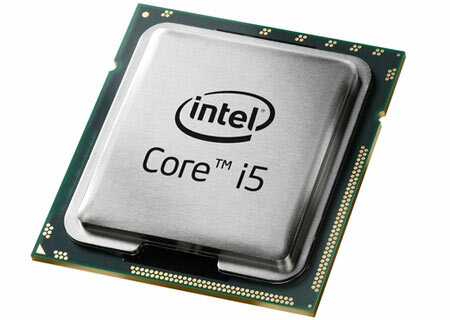 it was first introduced in 2009.On September 8, 2009, Intel released the first Core i5 processor. The Core i5-5xxx mobile processors are named Arrandale.